Haulage and hiab hire company near Glasgow in Scotland. Hiab hire or lorry mounted crane hire available throughout Scotland and UK. Based in Central Scotland, we have a diverse range of haulage services including hiab hire, abnormal loads, heavy haulage, industrial storage and driver training. 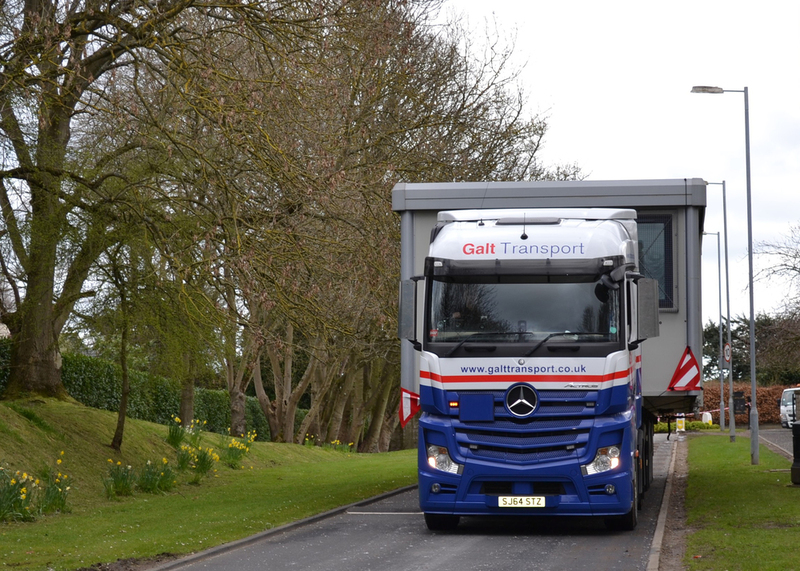 Still owned and operated by the same family since 1947, Galt Transport has 70 years of experience in offering a wide range of transport and logistical solutions. We operate a modern, mixed fleet of over 60 trucks and 100 trailers from our four operating centres across Central Scotland. Our fleet includes a diverse range of hiab cranes and services include groupage, full loads, spot hire, container handling and contract hire in addition to a driver training school and extensive storage facilities. 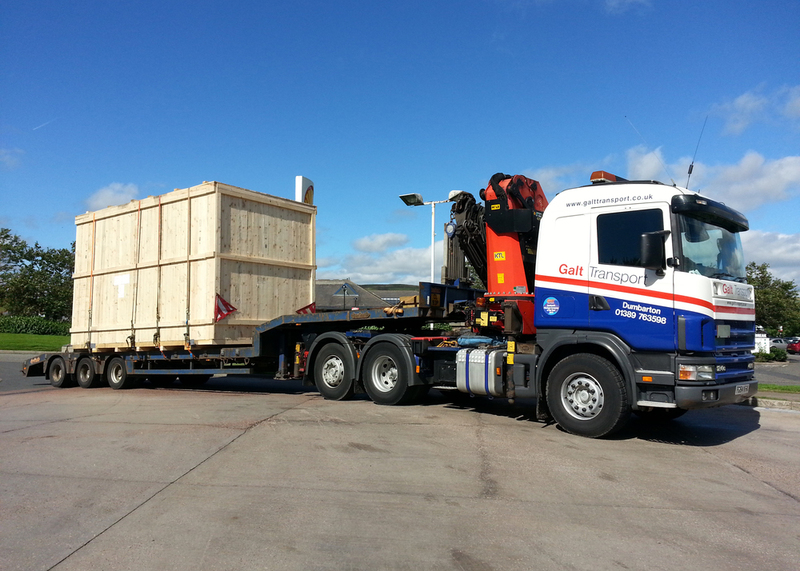 As one of Scotland’s most versatile haulage companies, Galt Transport offers the experience and resources to handle a diverse variety of loads. Full or part loads, express delivery or complex, long distance jobs - we have the skills required to meet our customer’s needs. 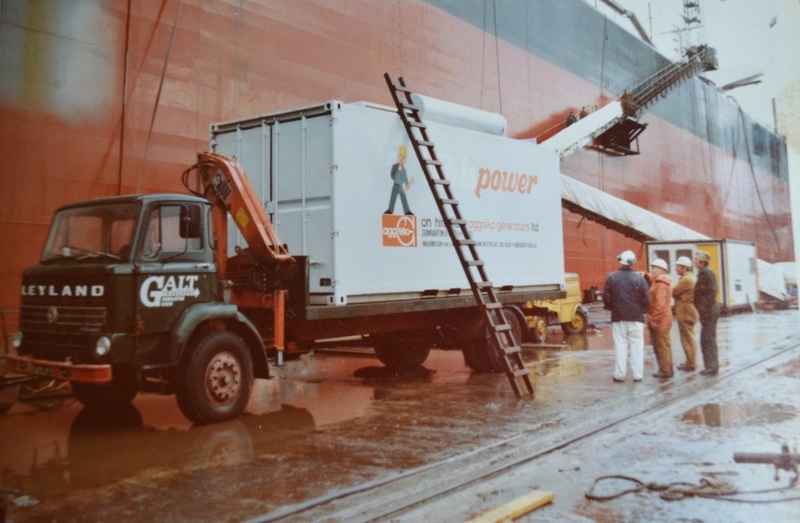 Galt Transport was founded by Daniel T. Galt in 1947. 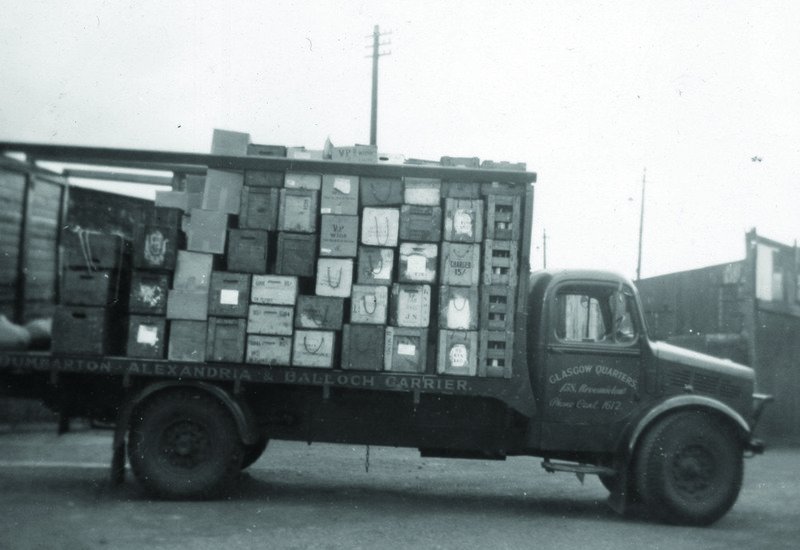 Using four vehicles holding two A and two B licences, together with a horse and cart for local deliveries, Daniel’s small fleet provided a direct next day service from Glasgow’s quaysides to Dumbarton, Alexandria and Balloch. Twenty years later his son Allan joined the company after completing his apprenticeship at Albion Motors, Glasgow. Over the next 40 years, Allan grew the business to include four depots, 50 drivers, 10 office staff, in house workshop, driver training school and storage facilities. Servicing a diverse customer base the business grew to include a large fleet, including a wide variety of hiabs, specialist trailers and container handling equipment. Allan’s son, Andrew, joined the company in 2004. Starting behind the wheel, Andrew spent time driving for the company and gaining his HGV class 1 and crane certificates. After moving into the office and spending time on the busy traffic desk, Andrew now looks after company operations on a day to day basis. Growth at Galt Transport has always been founded on our willingness to diversify and provide innovative transport solutions for our customers. Our straight forward and honest approach means everyone from our reliable and skilled drivers to our efficient planning team are always happy to help with advice, fleet information and quotes.